Sprinting is not that useful on stairs. Save it for level surfaces. to-find spots. By doing this, you will not have to search for them later. ahead far enough to hit your enemy with your weapon. Then, drift back. from your opponents' faster weapons. need a Hex Editor (Hex Workshop). 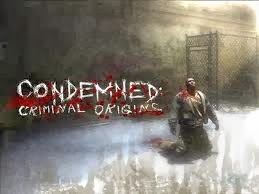 Criminal Origins) and click on "view the player data folder". you want to be invincible and open it with a Hex Editor (Hex Workshop). the first "0" by "1"). Save the file. Then you can load this savegame and you will be invincible. Find the dead birds hidden in various locations to unlock concept art. indicates that a dead bird is near. Check the recycle bins, there are weapons in almost all of them.